Because home improvements are as individual as the owners who spend their time and money to complete them, architectural products and custom millwork are created in a variety of styles. Wood brackets can be ornate with scrolls, scallops, floral designs, or can be minimalist triangular shapes. Blocks can be sculptured into curved shapes or can be simple triangles or rectangles. Multiple materials depending on your home exterior Wall brackets, shelf brackets, gingerbread, and dentil blocks are commonly composed of either wood or urethane materials. The biggest advantage of wood brackets, wood shelf brackets, gingerbread and blocks is that they are stainable, while the biggest advantage of urethane materials is their resistance to rotting or cracking from weather damage and aging. Urethane brackets and blocks are often white, which is a complimentary color to any home exterior paint. For a natural look to match the wood accents of your home, staining wood millwork is a beautiful option. 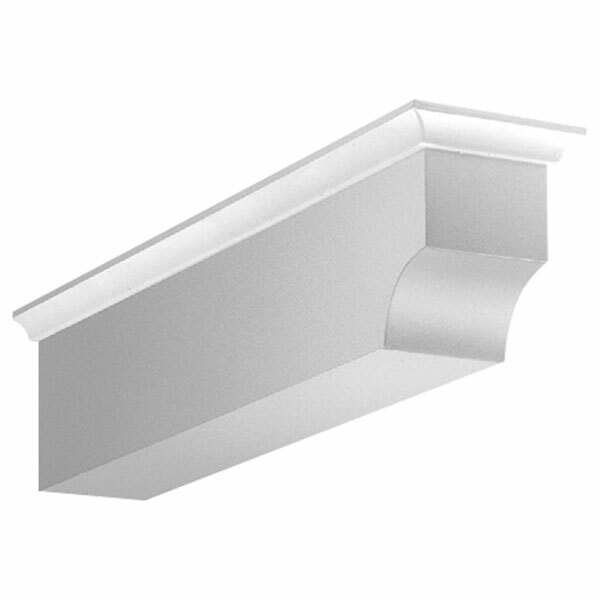 With so many architectural products available at reasonable prices, including many styles of wood brackets, shelf brackets, wall brackets, blocks, and gingerbread, the architectural depot is a one-stop home improvement site to achieve your home improvement goals.